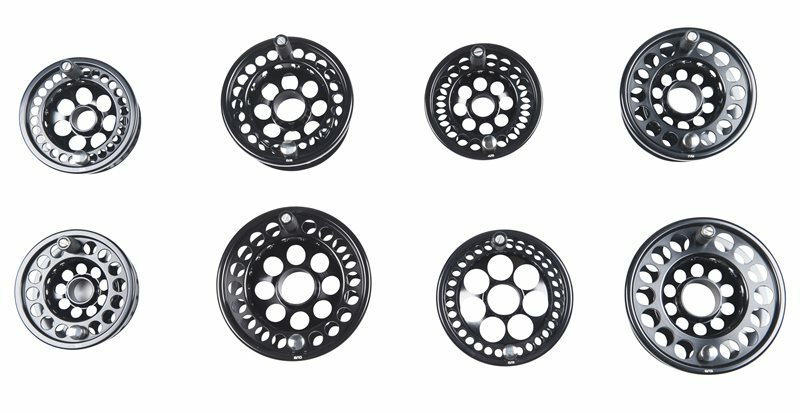 The Loop Evotec G4 Spare Spool is designed specifically to fit the Evotec G4 fly reel and is ideal as an extra spool to have handy or as a replacement. This spool is incredibly durable and strong, machine cut from one piece aircraft aluminium. The spool is also waterproof and salt tolerant and includes an ergonomically designed handle on the front.